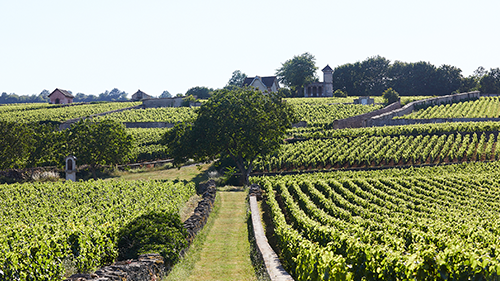 The vineyard of Burgundy could be compared to a terroir mosaic. History has a huge influence on the actual Climats’ split, as well as geology. Enter in the universe of this acclaimed UNESCO-protected World Heritage and compare the multiple expressions of Pinot Noir and Chardonnay. You will be taught to professionally taste wine with our expert wine advisors, trained with the Wine and Spirit Education Trust (WSET).